Fearnan: the story of a village of northern Perthshire. Many of you will know that Ian McGregor has been researching the history of Fearnan. We’re delighted to be able to tell you that his book, “Fearnan: the story of a village of northern Perthshire” has now been published. “This newly published book tells the story of the people who lived in the officiary of Fearnan from the earliest Neolithic times right up to the present day. The information available for the early years is sketchy but, nevertheless, it is suggested that the name Fearnan was first used when the crannogs were established. 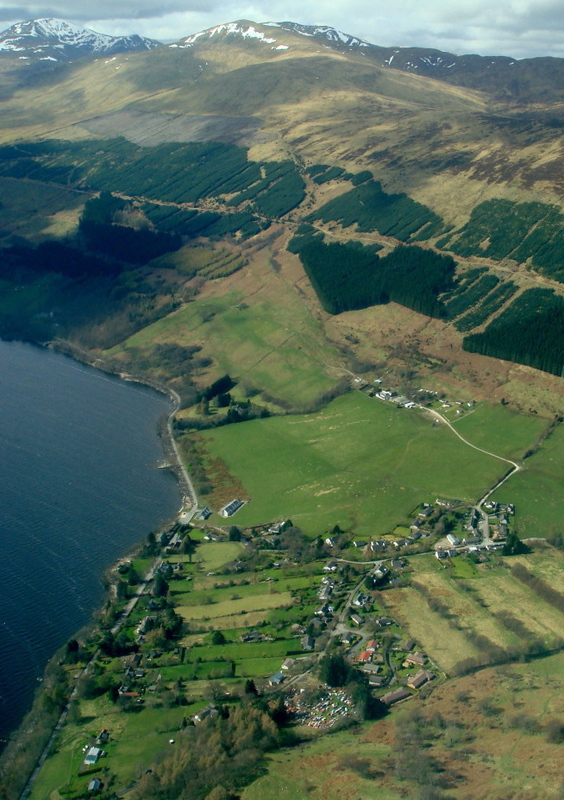 The story gets under way when Robert Robertson of Struan was given Fearnan as a free barony by James II for his assistance in securing the killers of James I. The Robertsons were later replaced in 1766 by the Campbells for the support they continued to give the Stewarts, and their tenure lasted right up until 1922, when the then Marquis of Breadalbane died with no heirs and no money. The nineteenth century was the time of the Clearances and Fearnan was not exempt, although the building of the present crofting village reduced the number of families cleared. The book then deals with the fundamental changes in education, church and family life throughout that whole period. The book is to be sold through retail outlets, but Ian has kindly made a number of copies available through the FVA at the reduced price of £5 each. If you would like a copy, please contact Sue on sg1ardener@talktalk.net Sue can also provide information about postage costs and paying by PayPal.